Might as well cancel Veterans Day. 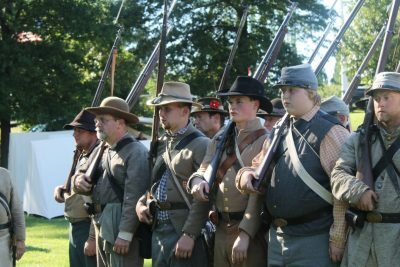 The city of Manassas issued a statement Friday announcing the Civil War Weekend planned for Aug. 25-27, has been canceled. The city said its leaders are saddened by recent violence and want to avoid making the situation worse.